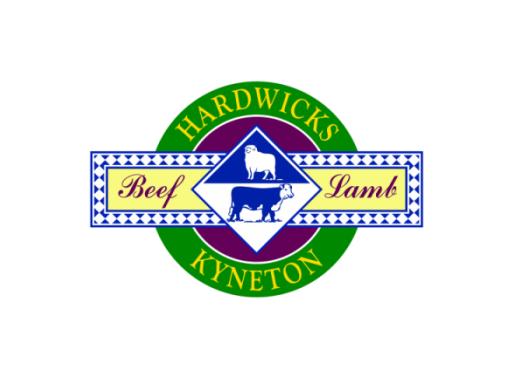 The Victorian State Government is backing family-owned meat processor Hardwicks Meatworks to undertake a range of power-saving projects and boost its capacity. The Industry Energy Support Stream grant will support an $11.5 million investment at the company’s meat processing facility in Kyneton, including $4 million towards a large-scale photovoltaic, battery and microgrid project. The project will also include new waste water treatment solutions and cold store facilities for lamb and beef processing to increase the capacity of operations that will benefit from the energy savings. Minister for Industry and Employment Ben Carroll said the investment will see Hardwicks Meatworks – already Macedon Ranges’ biggest private employer – add an additional 80 new staff to its current workforce of 450. “This project is a big win for the whole Macedon Ranges community, with 80 new jobs and a bright future for the region’s biggest employer,” the Minister stated. Minister for Energy, Environment and Climate Change Lily D’Ambrosio said Hardwicks Meatworks is one of over 300 businesses the Labor Government has consulted with to understand how rising energy price are affecting businesses. “We’re helping companies like Hardwicks Meats create jobs in regional Victoria by supporting their power saving projects and increasing their energy efficiency,” Ms D’Ambrosio added.